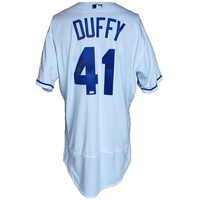 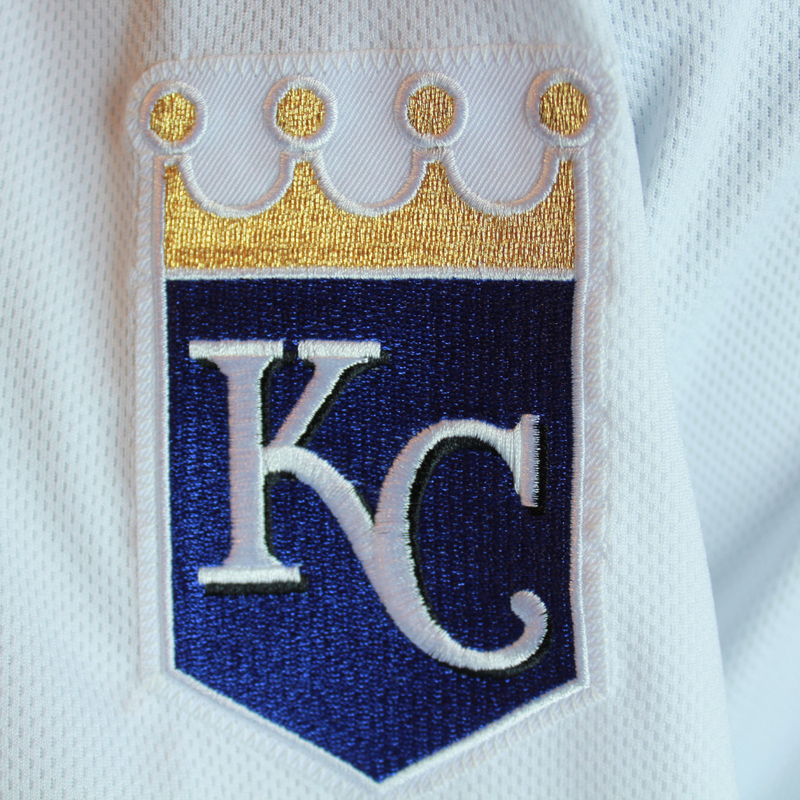 This jersey has been personally autographed by Danny Duffy. 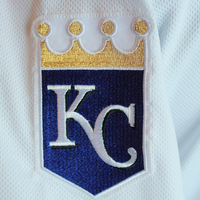 It includes the MLB Authentication hologram and can be verified by its unique authentication number at MLB.com. 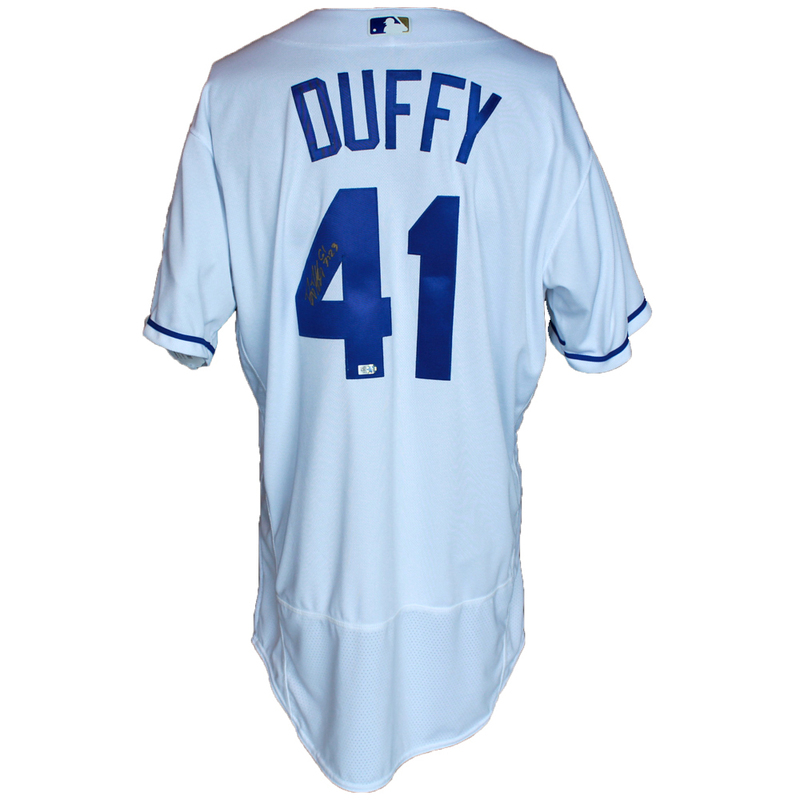 This process helps to ensure authenticity of the product and eliminates any chance of duplication or fraud. Autograph may vary from photo.